Cox Enterprises strives to find ways to build strong, healthy communities for its employees to live and work in. In 2007, the family-owned company launched a national sustainability program, Cox Conserves, and over the past decade has made meaningful progress in its journey to become more sustainable. The Cox Conserves goals include zero waste to landfill by 2024 and to become carbon and water neutral by 2044. With more than $100 million invested in sustainability and conservation projects, the company is on track to meet its goals. Reduction by commodity is a crucial part to Watkins’ zero waste strategy. 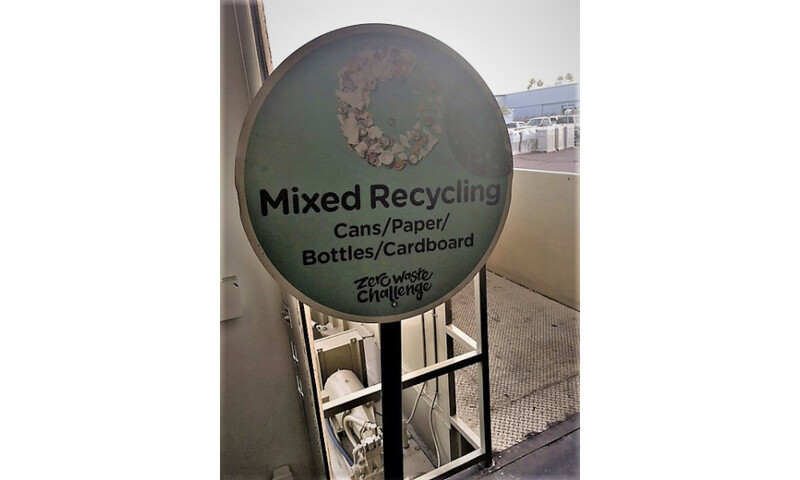 The company switched out its cardboard gaylord containers for plastic buckhorn containers maximizing the amount of usage these provide as well as optimizing the space these containers take up in a shipping container. 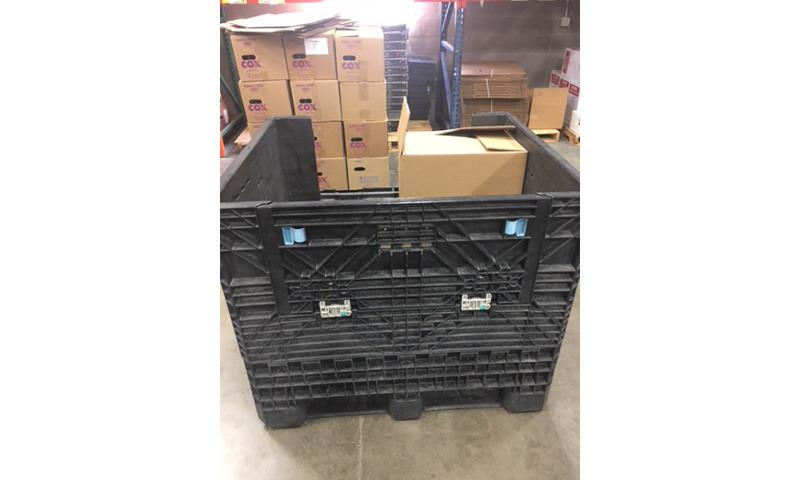 Since switching to the plastic buckhorns, Watkins reduced the majority of the pallets used, as well as the amount of time spent on purchasing new cardboard gaylord containers. Additionally, billing went to paperless, along with certain transactions that now go through an online medium. Deploying asset recovery solutions regularly in the proper disposal and management of cables, cords, remotes and all equipment is pertinent to the Cox Communication line of business. It is standard practice to obtain and redeploy refurbished equipment. The use of refurbished cable set boxes, repair and recovery program as well as refurbished cords and cables is another way in which the warehouse takes responsibility of its materials and optimizes the usage of items they deploy. Source reduction and reuse are the two Waste Management Hierarchy ranks in which Watkins utilizes the most. Source reduction is found in the way the facility conducts its packaging, reuse in wood reels, purchase of refurbished cables, no longer purchasing pallets but reusing existing ones and replacing cardboard gaylords with reusable plastic buckhorns. Cox Communications has also engaged suppliers to join in its ZWTL journey. 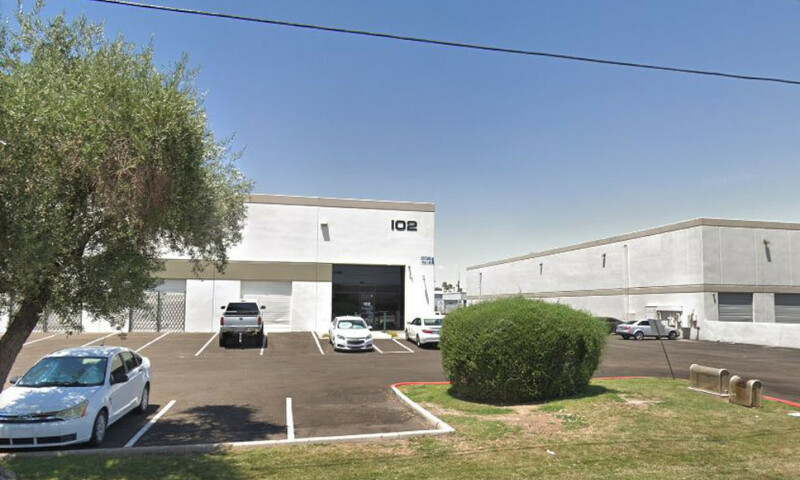 Most notably, the company worked with CTDI, a third-party vendor for refurbishment of set top boxes, to assist in their very own Zero Waste to Landfill Certification.